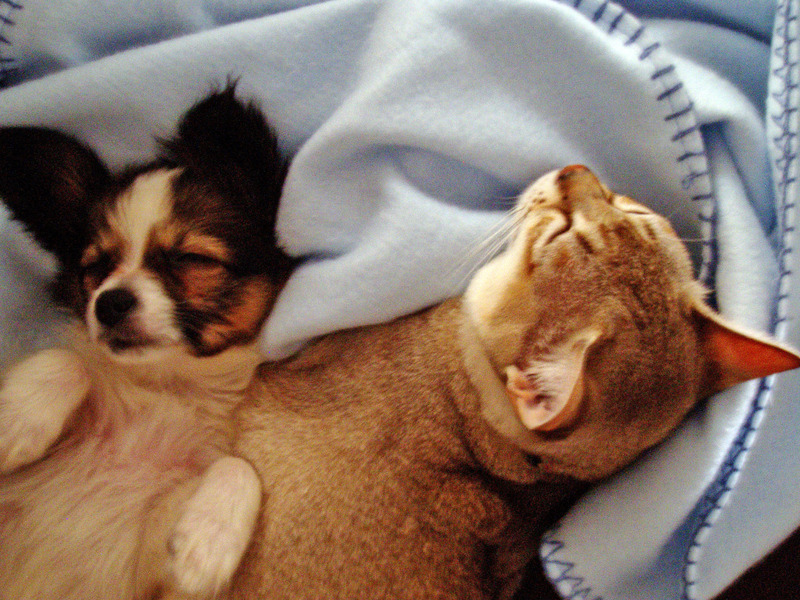 Home / ANIMALS / These 8 Pics Prove Cats and Dogs Are Adorable – Especially When They’re Asleep! 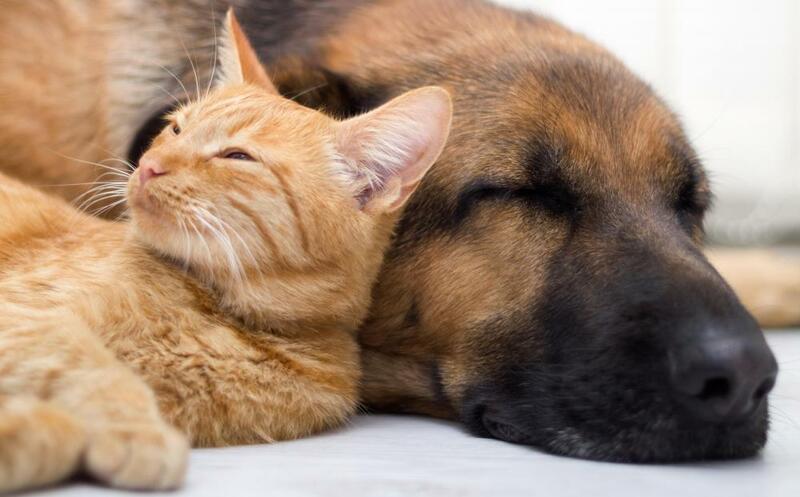 You’ll Love Cats and Dogs Even More – When They’re Sleeping! Don’t you just love looking at cute and cuddly pictures of cute and cuddly cats and dogs? Millions of people search the Internet each day for cute cats and dogs pictures – especially if these pets are captured doing any number of amazing things. Whether they are eating cake like humans or just enjoying each other’s company, cats and dogs are purely photogenic in most situations – especially when they are captured together in the same shot. However, these eight pictures are absolutely amazing and adorable because they feature cats and dogs when they are naturally relaxed – and asleep! Which of these eight pictures of cats and dogs sleeping is your personal favorite? Previous article Olivia Wilde is Definitely FOR Public Breastfeeding - As You Can See from This Pic! Next article Optimus Prime: If You Think He's Not Real, This Thailand Junkyard Will Change Your Mind!